Until the early 2000’s, vending machines were typically associated with the west. 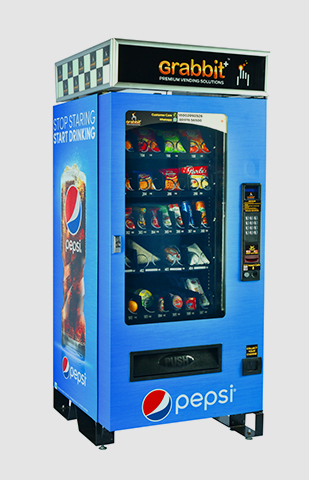 Through their unique initiative Grabbit+, Empire Industries changed this in the year 2006, by introducing vending machines in India. With their unique approach and enormous efforts, Grabbit+’s service has grown extensively over the years. Today, Grabbit+ has vending machines installed across all major cities of India like Mumbai, Pune, Bangalore, Hyderabad, Chennai, Kolkata, Ahmedabad, Delhi, Noida, Gurgoan and serves more than half a million happy users. 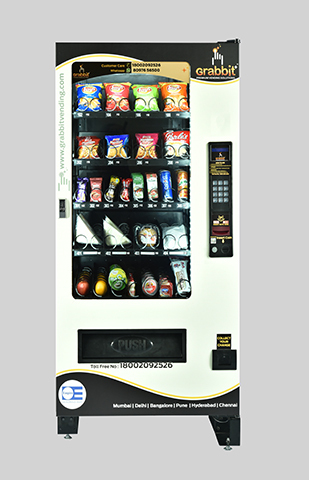 The fully automated vending machines offer food and beverages, 24X7. 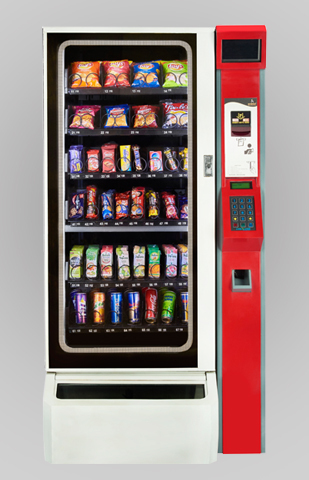 Machines are designed to suit unique requirements like snacks, beverages, perishables, stationery, coins, sanitary pads, personal care and PPE's. There are also machines specially designed for combinations of snacks, beverages and perishable products. What sets it apart from others is its guarantee to offer undisruptive service by constant monitoring and refilling of products & cash into the machines. In its effort to constantly improve the quality of its service, Grabbit+ recently launched Crane and International combo vending machines, which are the best in class, and have advanced features including more storage space and touch screen displays that are interactive. Grabbit+ aims at promoting cashless technology, hence its vending machines have been designed in a way that accept smart cards, tokens, PayTM, Zeta and application based systems. These particular technologies proved to be a boon to people during the phase of demonitisation. Grabbit+ believes in uncompromising customer care services. Their toll free 24X7 helpline, What’s App and email, ensures all machines are in perfect working condition. Grabbit+ launched a Quick Response Team (QRT) with an objective to attend any complaints within 4 working hours. Grabbit + has also proved to be a highly innovative and effective advertising medium. 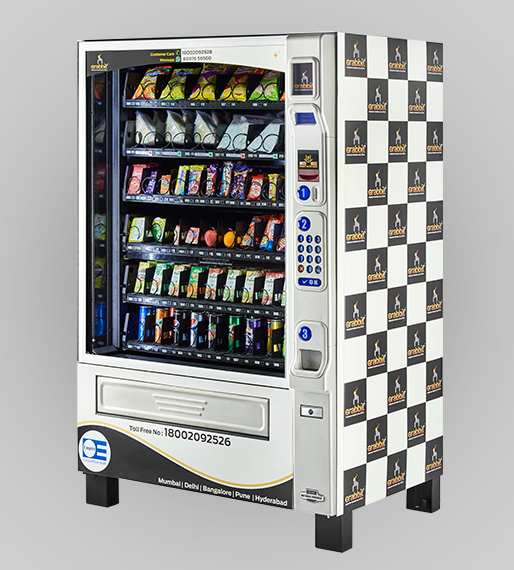 Its vending machines in corporates and public locations help any brand reach its target audience in a cost effective manner. Grabbit+ not only provides vending solutions, but also builds long and healthy relationships with its clients. It collaborates with several brands across the nation and brings their products to the consumers. It is proud to be associated with global giants such as - PepsiCo, Red Bull, ITC- Indian Tobacco Company Limited, Parle Products Company, Tranquini India Private Limited etc.